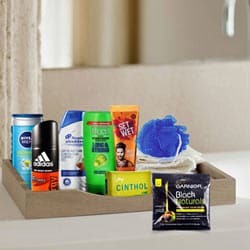 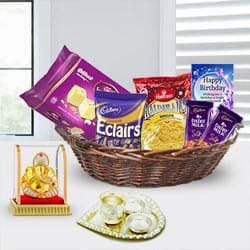 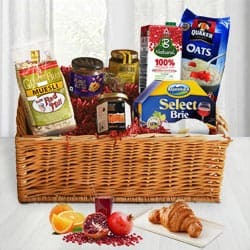 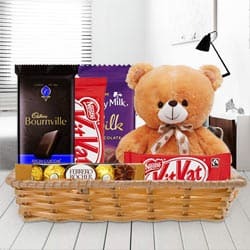 Celebrate each and every special moment of togetherness with your loved ones with this Irresistible Birthday Celebration Gift Basket that fills the environment with its vibrancy and liveliness. 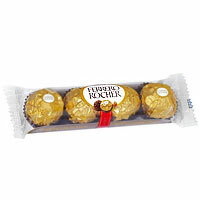 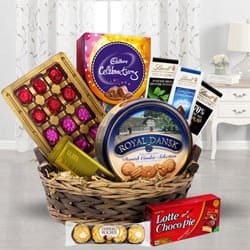 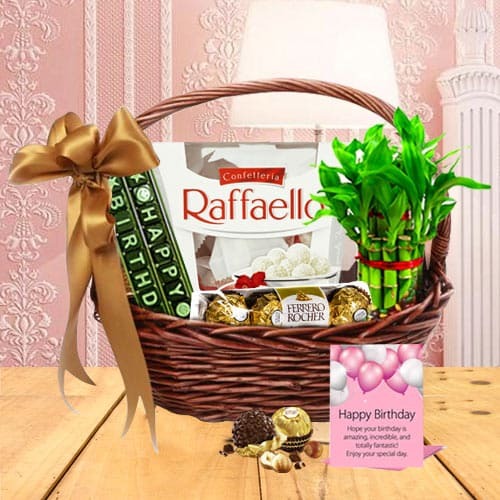 This Birthday Special Gift Basket features selective combinations of 3pcs Raffello Chocolates, Bamboo Plant 2 tier, Happy Birthday SMS Chocolate, Happy Birthday Card, and Ferrero Rocher (4 pcs). 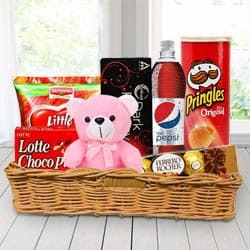 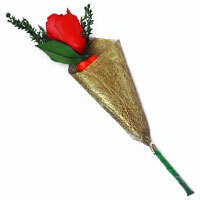 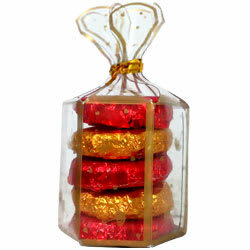 These whole items are safely kept in a Basket with Birthday Party Accessories.